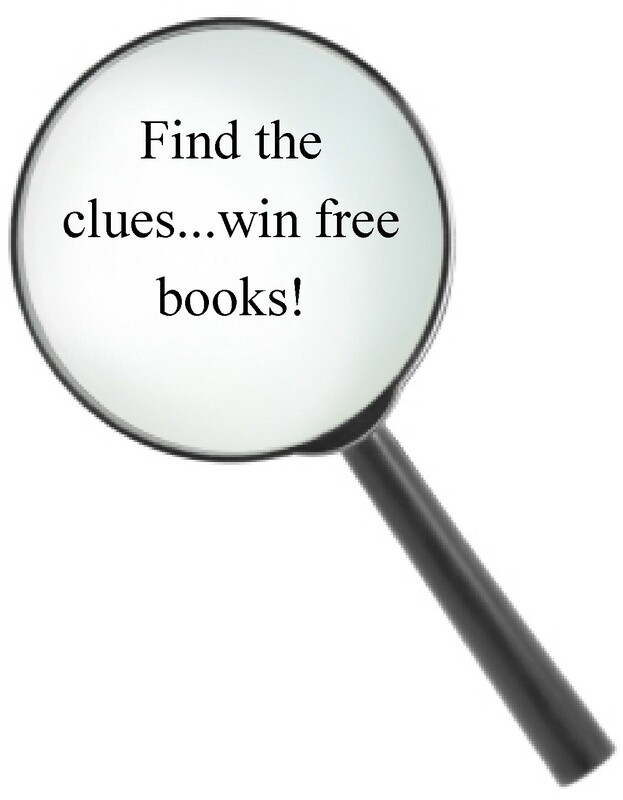 Find the Clues to My Scavenger Hunt…Win Free Books! Below, you will find 10 parts to our scavenger hunt. Each answer or clue can be found online. 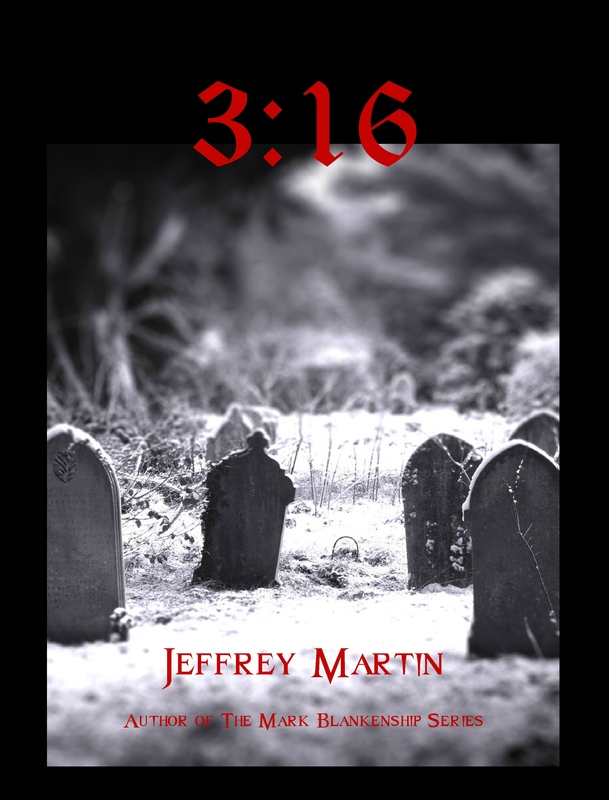 Find all the pieces of the hunt, and you will be eligible to enter a drawing to win one of two signed copies of my latest novel, 3:16! 1. Read the statement carefully. 2. Find the answer online. Type your answer or cut-and-paste your picture into a Word document. 4. Submit your answers between now and May 31 to jeffreymartinsnovels@gmail.com. 5. Drawing will be held on Friday, June 3, and announced on the blog at http://jeffreymartinsnovels.com. Winner will also be contacted via email. 1. In the prologue, Brandon finds his tool bag in the woods using a GPS. Find a picture of a GPS. 2. 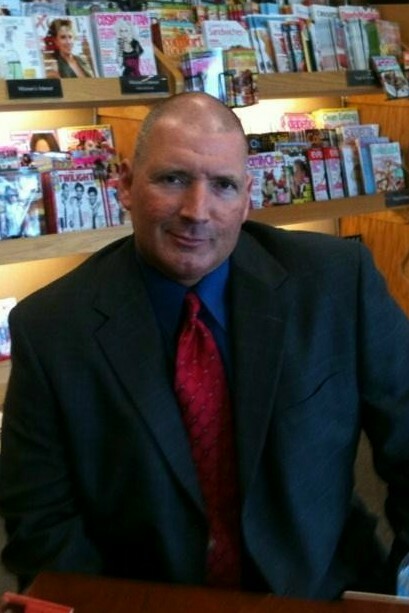 Detective Patrick Morgan enjoys a cup of hot chocolate. Find a recipe for homemade cocoa (with or without mini marshmallows!). 3. Many of the characters in this novel have a penchant for upscale cars. Find a list of the top selling luxury cars in America for 2010. 4. It’s Christmas time, and Patrick works to decorate his tree with his family. Like many of us, his lights are a tangled mess. Find three tips for keeping lights from tangling. 5. Donovan interviews with Brandon’s company. Find 5 things you should or shouldn’t do at an interview. 6. Dr. Abbey Krieger earned her degree from a prestigious university and is the medical examiner. Find an online brochure or other information about a college with a strong forensic science program. 7. The characters sometimes communicate using text messaging. List or find 5 words or phrases commonly abbreviated when text messaging. 8. Some of this story takes place in a snowy graveyard. Find a picture that illustrates that. 9. The killer in this book uses candles. Find an easy set of directions on how to make them. 10. There were snowmen on the front of Brandon’s card to his son. Find a picture of a snowman. Earn a second entry into the drawing by simply posting this on your social networking site, blog, or website.